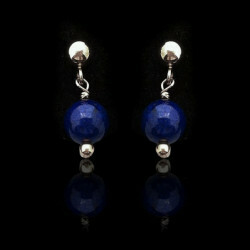 Beautiful earrings with a slender form, handmade of sterling silver 925 with Chilean natural lapis lazuli stone. Length: 4,5cm. 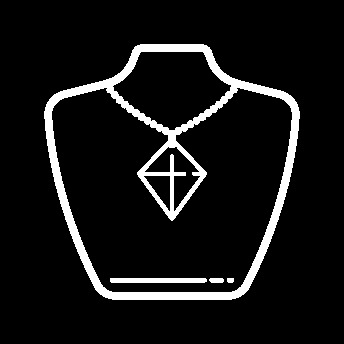 Weight: 4,8gr. The presentation box is included.